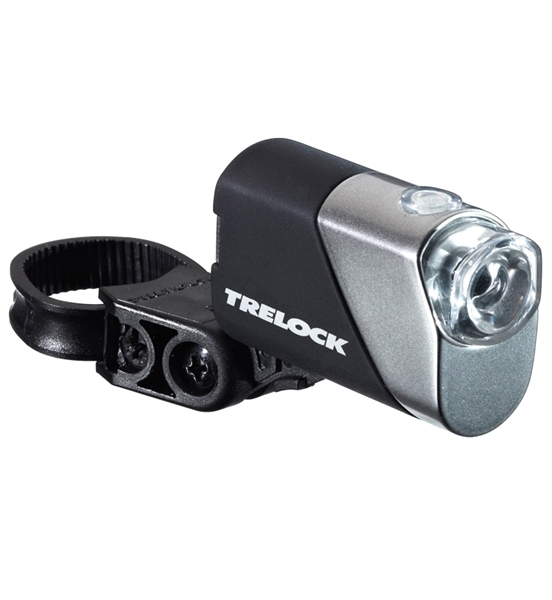 Product information "Trelock rear light LS 710 with Batteries"
New series, clear design, maximum functionality: This, the most compact rear light series from TRELOCK with the SAFETY LED, is one of the brightest and lightest. Ideal in combination with the TRELOCK headlight series LS 950 CONTROL ION and LS 750 I-GO®. Related links to "Trelock rear light LS 710 with Batteries"
Customer evaluation for "Trelock rear light LS 710 with Batteries"